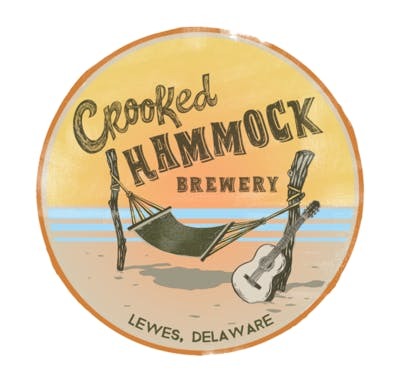 From January 1st through March 31st, the Crooked Hammock Brewery will donate 25 cents of every pint of beer sold to the Brandywine Valley SPCA. This donation will help provide shelter, food, and medical care to the thousands of animals entering the shelter in 2019. 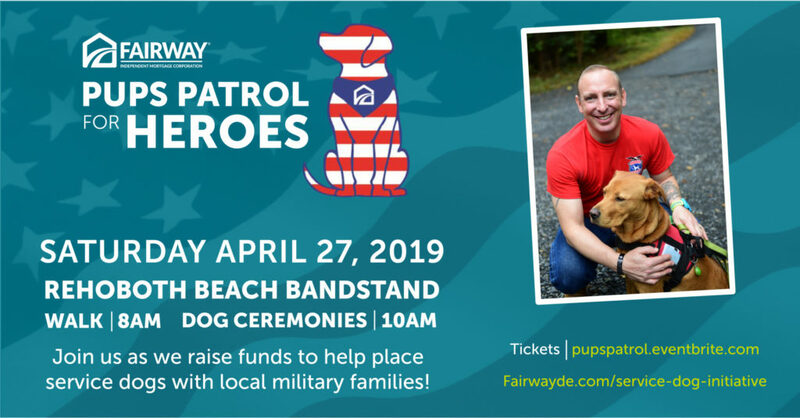 Over the course of those three months they will also be hosting a series of special events at the brewery, inspired by the Delaware beach community’s love for animals and pets-in-need. The final event in the series is Buti Yoga. On Sunday, March 3rd, from 10 am – 12 pm, join in a Buti Yoga class led by Soulfish Movements, you will begin to change your body through movement and mindset. After class, join us for brunch and meet some of the adoptable dogs from our Georgetown campus. Tickets are $35 and available online at www.crookedhammock.com. 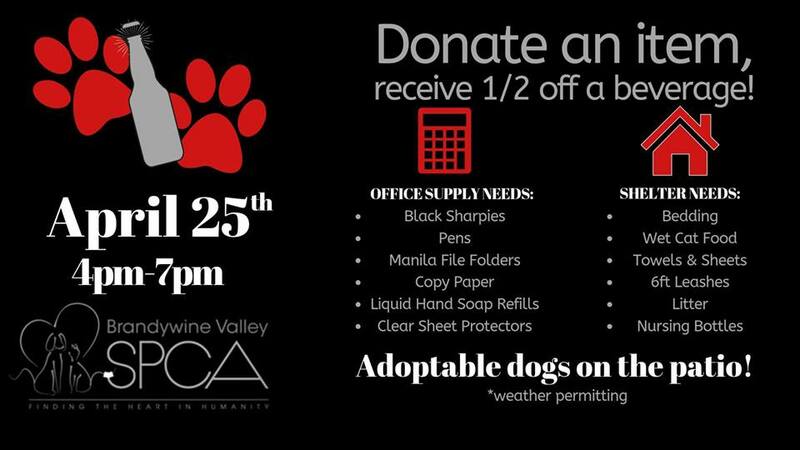 50% of all proceeds will go back to BVSPCA.